I can’t imagine how the opponents of Measure C say it will generate more traffic. I can testify that is an incorrect statement. Increasing traffic has nothing to do with Measure C.
When I first moved to Napa there was practically no traffic. I could turn my dog loose several times a day with no fear for his life. I could walk or ride my horse almost anywhere I wished. This is no longer the case. The once peaceful lanes are crowded with vineyard employees and large equipment constantly rumbling by. Gone are the songs of the meadowlarks that used to greet us in the morning, gone are calls of the killdeers who complained at our disturbance, gone are the egrets and herons that once hunted in the open fields. Along with these, the white tailed kites, rare in most of California, have pretty much deserted us. With the carving up of the watersheds to be developed into vineyards and wineries we do not have enough suitable habitats for many of these species. However, something we do have plenty of is traffic. I realize that change is necessary if you are going to be a successful farmer. However, how many new vineyards and wineries do we need? There are many vineyards already in the watershed. It only takes a Sunday drive along the rural roads to see them here, there and everywhere. How many more vineyards are needed to satisfy the opponents of Measure C before enough is enough? Wasn’t the approved Walt Ranch Development allowing the felling of thousands of trees and 209 acres of vineyard an example of enough? The opponents objecting to Measure C’s 795 acre limit should refer to its origins. The limit merely requires a permit to fell certain trees after 795 acres. This restriction is based upon the 2008 general plan forecast that between 2005 and 2030 there will be 10,000 acres of new vineyards developed. It is felt that 14 percent of the remaining vineyard development will require the removal of parts of the watershed. The acre limit is set to monitor that removal and protect what will remain of the watershed. 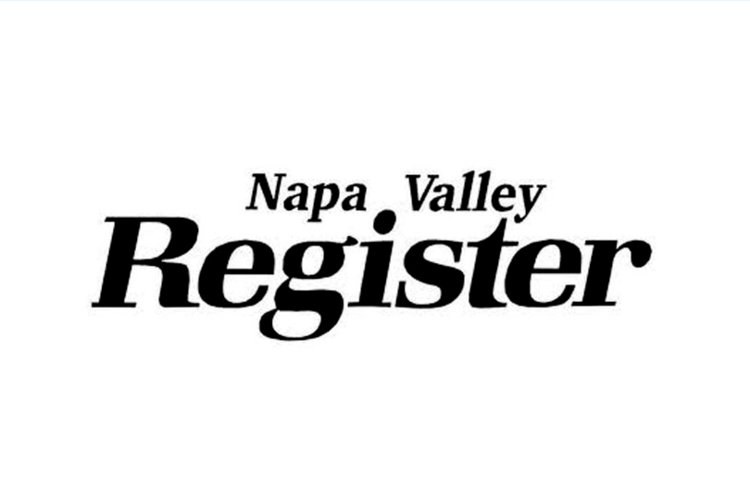 Not all viticulturists oppose Measure C, Randy Dunn, Beth Novak Milliken, Robin Lail, Andy Beckstoffer and Warren Winiarski are among some who have shared their support for the measure in previous letters to the Napa Valley Register. Don’t be confused by the erroneous statements and massive signs made by opponents of Measure C. Vote Yes on Measure C.
Older PostGive me a break department: Rich landowners are an oppressed minority? ?